When I was a kid, the most terrifying thing I could imagine was the creature from Alien. I was probably too young to watch Alien the first time I saw it, in fact, I'm certain of it. Since then, movie monsters have fascinated me, though none have ever come close to topping the drone. Later Alien films, while good, just haven't had the same atmosphere. When I heard about Alien Isolation and what the Creative Assembly were attempting I couldn't wait to get my hands on the game. Naturally, PAX afforded me just such an opportunity. [EDITOR'S NOTE:] I've added a lot of links in this article to various developer diaries. They are focused more on the development than the story, but may provide more details than some players may prefer. Watch at your own risk. 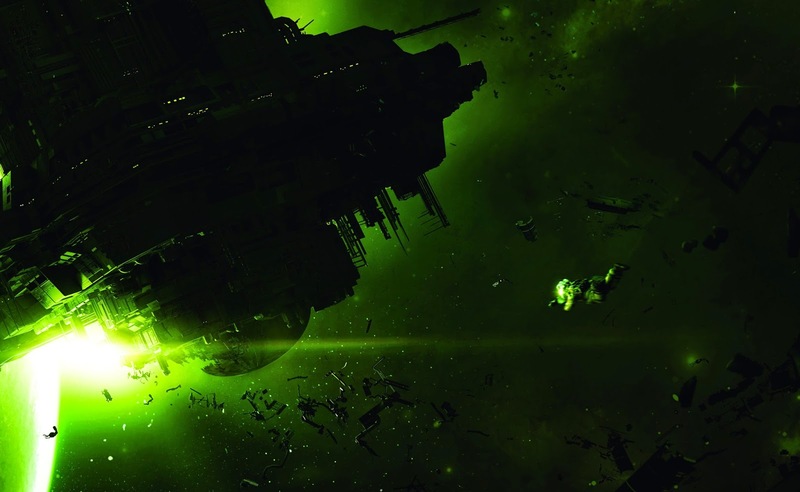 Alien Isolation takes place 15 years after the events of Alien. 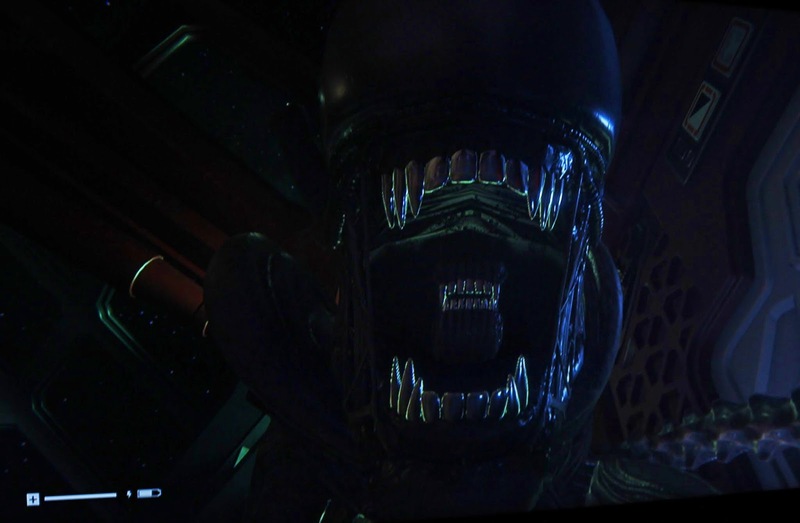 You play as Amanda Ripley, the daughter of Sigourney Weaver's character, Ellen Ripley. 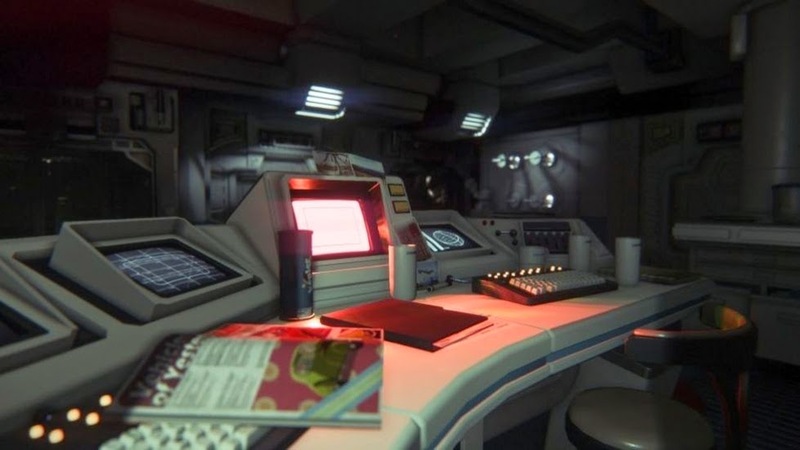 Amanda was mentioned in a scene deleted from Aliens, and in the game has come to Sevastopol station in search of the flight recorder from the Nostromo. It's still unknown how exactly the drone arrived on the station, but I imagine the game's campaign will expound on that a bit more. It is always searching for you. Don't make any noise. 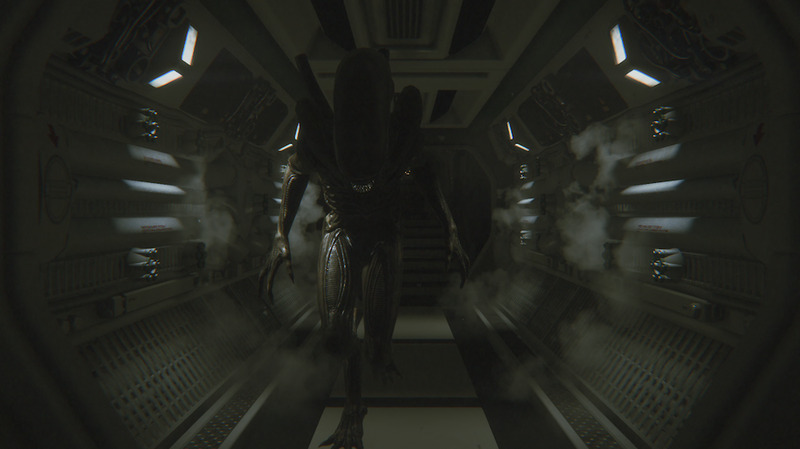 What's really interesting about the Alien in the game is the way it behaves. It isn't limited by scripted routes or behaviors; rather, it has been designed to track the player through sight, sound and smell. A lot of work has gone into creating a monster that is not only terrifying, but largely unpredictable. You don't know when or where it may show up, save for a few specific cutscenes in the game. The environments have been really well made; incorporating a lot of small details that pull together the aesthetic of the first film. The team went to great lengths to get things right, even getting their hands on the original props from the film. An example of what the developers call the "lo-fi sci-fi" look they tried to recreate. Mechanically, the demo I played wasn't that difficult. Without getting into too much detail, a large part of the demo involved getting through various doors while evading the alien. It shouldn't have been too hard, but the game had so perfected the look and feel of the original movie that the biggest thing working against me was my own fear. I couldn't hope to kill the alien. The most I could manage was hide and hope it didn't find me. More than once I lost it and bolted for an exit, only to be chased down and slaughtered by the beast. I jumped and shrieked every time it caught me, even when I knew I saw it coming. The sound of that thing is something I've struggled to describe since playing the demo. The best I've come up with was something between a snarling cat and wrenching metal. Whatever it really is, it's perfect. The last thing I saw after jumping out of the locker. Hiding in corners and behind bulkheads, I worked again and again to get to the airlock. When I finally made it to the door, I found that it needed time to pressurize before it would open; cue the longest 45 seconds of my gaming career. The alien heard the very loud airlock door and it's tinny announcement and immediately came to investigate. I crawled away behind a low wall and into a locker. As I stood inside and peered through the grates, I heard the motion tracker beep faster and faster. Soon, the Alien stood in front of the locker and breathed hot steam through the door. I was prompted to hold my breath by holding down one of the shoulder buttons. I did so, shakily. Then the thing snaked it's fingers through the grate. The game prompted me to pull back on the stick to press myself against the back of the locker, but I fumbled and instead popped open the door like some ill fated birthday surprise. Reload from checkpoint; try again. Between the four of us who tried it, I was the only one that persevered and beat the demo. Even MoreGunn, who is a consummate horror game player had to put it down. I went back a second time to see if the game remained as scary when I knew what to expect. It remained just as tense and stressful as the first play. By the time I finished, my hands were shaking and my pulse was racing. I have never been so happy to be so afraid. I can't wait to play the finished game.